The purr of a leopard close up against a baobab tree, waiting. Whales surfacing, breathing in cold air. Coll starling imitate the noise of farm machinery from the hollow ring of a ruined bothy. 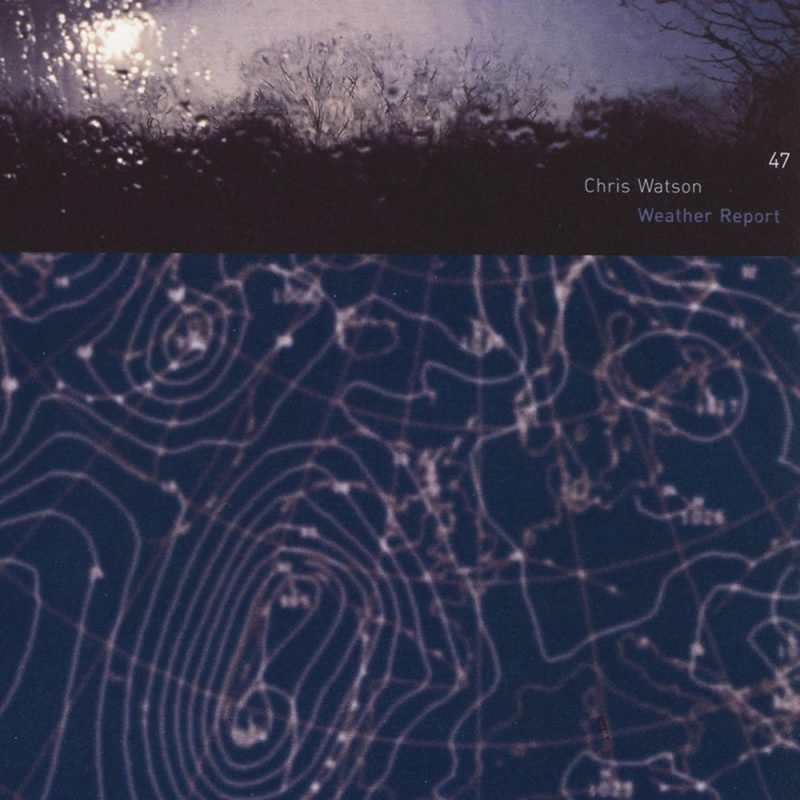 The rattle of wood over a black stream… Chris Watson’s second CD is a dramatic contrast to the spacious atmospheres of “Stepping into the Dark” (Touch TO:27, 1996). Featuring 22 close-up recordings of animals, birds and insect life, “Outside the Circle of Fire” enlarges our awareness of the sound universe, intimate with voices from the past. There is an intensity here that television pictures cannot conjure. Stepping into the Dark [TO:27D] is now available as high quality audio download. 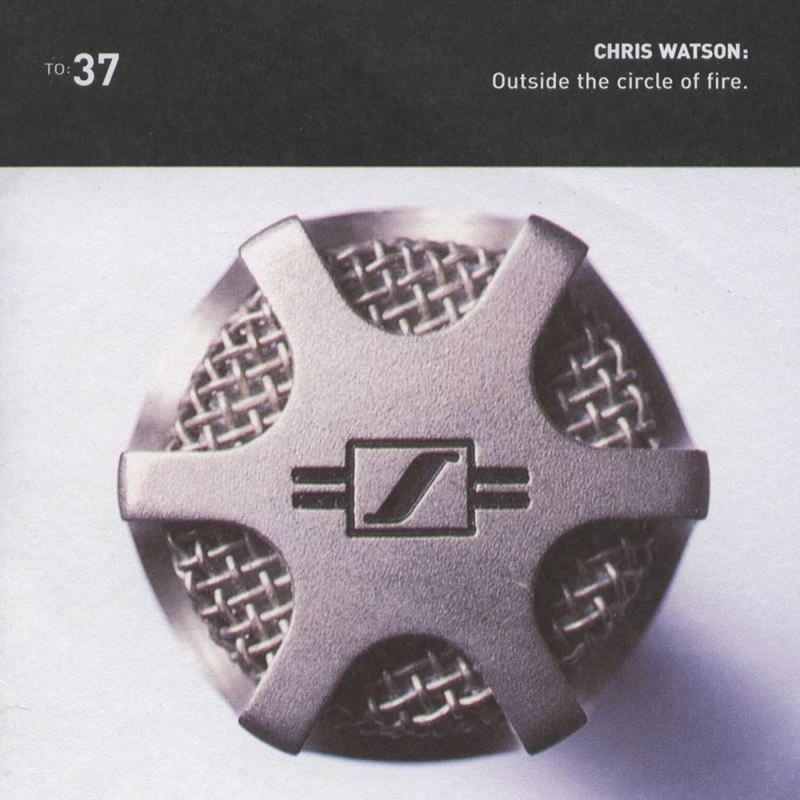 Originally released on compact disc in 1996, Chris’s first album for Touch, the tracks are the atmospheres of “special places”, recorded with the use of camouflaged microphones. The tracks are the atmospheres of “special places”, recorded with the use of camouflaged microphones. Many of the tracks will be used for the forthcoming iOS app, Nimbus, was launched on September 10th 2014 in Brighton. 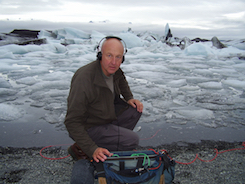 Geosonics is a colloboration between legendary field recordist Chris Watson and Soniccouture. Hundreds of hours of recordings, from some of the worlds most extreme and inhopsitable enviroments, combine to form a library of rare sonic artefacts that cannot be found anywhere else. Using this unique collection as a starting point, we created a wealth of sound design material – waves and textures which, when layered and combined with Watson’s original recordings, create the most fluid, organic soundscapes ever heard. The framework:seaonal series of fund-raising audio releases continues with a very special issue #3 – the great chris watson, who, we’re sure, needs no introduction amongst framework listeners, has donated a single-take, 2.5 hour field recording from the rainforests of borneo, recorded and published at its full length at higher-than-cd audio quality. this stunning recording has never before been released, and has been donated by the artist in support of framework radio. it is available only through framework, in exchange for your donation of €20 of more on the framework website. To order your copy go to the framework website and donate €20 or more via the donations bar on the right, or click the ‘donate’ button below and do the same. we’ll be in touch to confirm the best shipping address. copies of previous issues of framework:seasonal are also still available – donate €20 or more per issue and let us know which ones you’d like! Midnight at the Oasis: – The piece is a 28 minute time compression from sunset to sunrise in South Africa’s Kalahari desert and features the dense and harmonic mosaic of delicate animal rhythms recorded in this remote habitat. “Midnight at the Oasis” was first performed at the Marquee in Parliament Street, York, on 13th September 2007 as part of Sight Sonic. “The Kalahari desert is a vast and open space where most of the wildlife is nocturnal. After sunset the dunes, grasses and thorn bushes are patrolled by an emerging alien empire – the insects. Midnight at the Oasis’ presents an unseen soundscape from this beautiful and hostile environment. The Bee Symphony: A project conceived by Chris Watson originally for “Pestival” in 2009 to explore the vocal harmonies between humans and honey bees in a unique choral collaboration around and within the hives of an English country garden. Recorded live at The Rymer Auditorium, Music Research Centre, University of York, England on December 17th 2010 by Tony Myatt, using a Soundfield SPS200 microphone recorded onto an Edirol R4 (surround version), and 2 x Neumann U87 microphones via Grace Microphone Preamplifiers, recorded onto an Edirol R44 (stereo version). 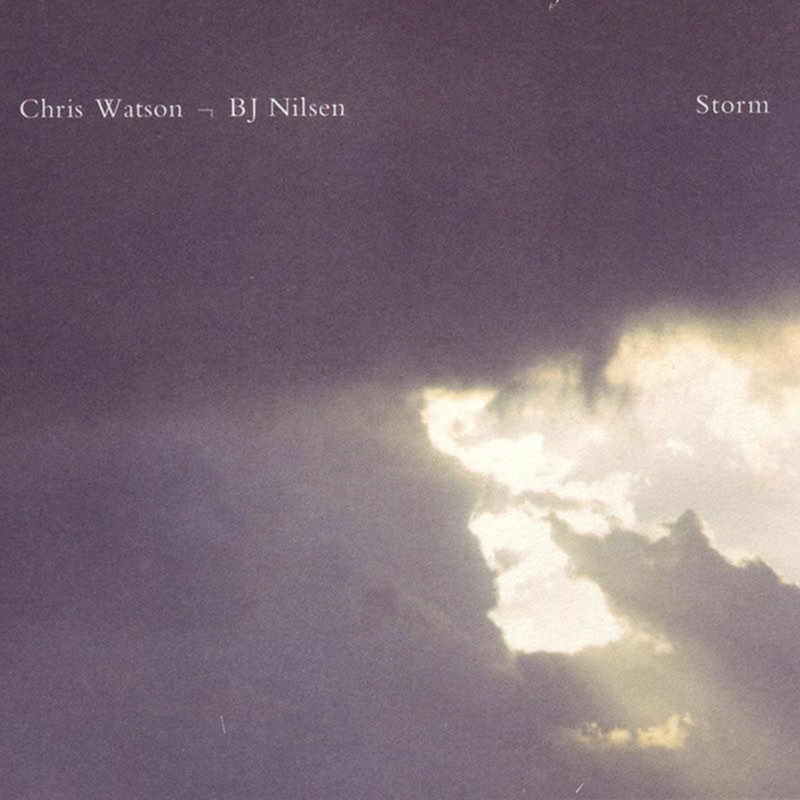 Composed and arranged by Marcus Davidson using recordings made by Chris Watson & Mike Harding, and diffused through a 4.1 Genelec system by Chris Watson. The Bee Choir: Dylan de Buitlear, Lisa Coates, Steph Connor, Lewis Marlowe and Shendie McMath. With thanks to Peter Boardman (the event producer), Tom Emmett, Celia Frisby & Bridget Nicholls, who originally commissioned The Bee Symphony. Marcus Davidson writes: “The first thing that struck me about the bees was how tuneful they were. During the day, their pitch was always based around A an octave below 440, the note we tune orchestras to. I found that the bees formed chords around the A, which varied depending on their mood. I spent time notating these bee chords, or note clusters, and as the bees sing easily in the human vocal range, I then scored the actual bee music for choir. Following a period of residence at Monte Bondone and Paneveggio Park, Chris Watson has been invited to explore the acoustic phenomena of Trentino and capture the atmospheres and sounds of the alpine environment. 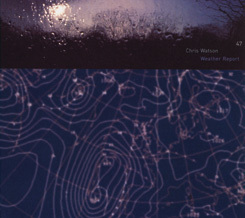 A series of sound recordings made in situ, resulting in the CD Cima Verde, present the soundscapes uncovered by Watson, which capture the change in seasons from winter to spring, the different degrees of altitude, the reawakening of sounds on the cusp between night and day and the alternating and mixing of audio signals that characterise different natural habitats. 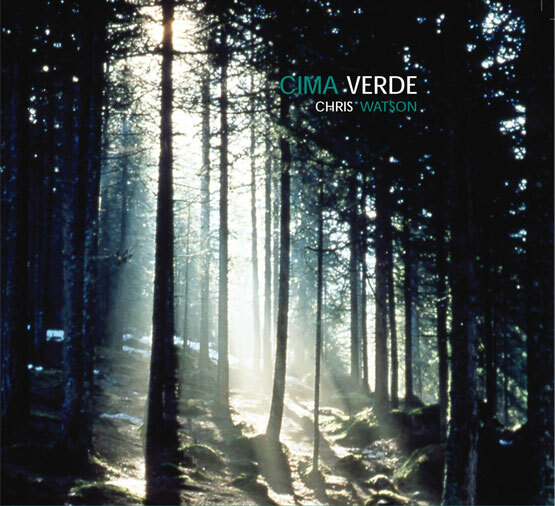 Cima Verde, co-produced by Fondazione Edmund Mach and LoL Productions, will be launched on Wednesday 16 July 2008 at CEALP, and is the first project commissioned to Watson by an Italian organisation. Cima Verde is also the title of the surround sound installation, created from the recordings gathered during Watson’s residency at CEALP for Sound Threshold, which will be presented at MANIFESTA 7 from 19 July to 2 November. The installation will be part of Auditory Epode, curated by Adam Budak with Tobi Maier (Manifattura Tabacchi, piazza della Manifattura 1, Rovereto, every day from 10 am to 7 pm, Fridays till 9 pm www.manifesta7.it). “Dosso D’Abramo, Cornetto and Cima Verde. Above the three peaks of Monte Bondone there is air in motion; ice crystals, water vapour and changing pressure mix and merge into an annual dance across a deep blue sky. This is sound into light. 1: Air in Motion At 3000m and -25C, a gathering of elements in a place where we cannot tread. 2: Cima Verde Deep jumbled chords snatched from the summit by passing ravens. 3: Bucaneve A snow field melting out into a high pasture sound stage for a blackgrouse performance. 5: Scanuppia At 0400h this morning Renato, Silvia and I walked quietly into this high forest, it was very dark within. By dim torch light Renato skilfully picked our route across the steep slopes to avoid noisy steps on the remaining patches of ice and snow. 0500h and pale greyness through the canopy of spruce trees by the time we pressed up against the trunks to conceal ourselves and await the capercallie leks. Five spirits of the forest dancing in small clearings all around. 6: Le Crone Daniela, Lucia and I listen and wait. It’s 0430h and way off, through the birches and limes, tawny owls signal a change and over the next ninety minutes we hear the darkness change into light. Unseen songs spilling out of the woodland, a chorus of resident birds now in harmony with African migrants. 7: Valle dei Venti Michele met Pascal and I in Vezzano and then drove us through the darkness down remote tracks alongside orchards and vineyards to places where from his memory and experience we might find that one very particular sound. Times of stopping and listening. Finally in the small hours and with a background of rural activity the clear silver song of a nightingale recently arrived from it’s long flight and hidden in deep cover. A nocturnal solo soon enveloped within the ambient dawn chorus. This is Chris’s first foray into composition using his location recordings of wildlife and habitats – previously he has been concerned with describing and revealing the special atmosphere of a place by site specific, untreated location recordings. For the first time here he constructs collages of sounds, which evolve from a series of recordings made at the specific locations over varying periods of time. The 10,000 year climatic journey of ice formed deep within this Icelandic glacier and it’s lingering flow into the Norwegian Sea. Chris is possibly best known for his sound recordings for BBC TV, particularly the “Life of…” series written and hosted by Sir David Attenborough. But his preferred media are cds and the radio. He has presented several programmes; “A Small Slice of Tranquillity”, “NightTime is the Right Time”, “Sound Advice” and “Tyneside Dawn”, all broadcast on BBC Radio 4. His work has been described as “the freakiest all natural techno disc ever” by City Newspaper [USA]. The purr of a cheetah close up against a baobab tree, waiting. Whales surfacing, breathing in cold air. Coll starling imitate the noise of farm machinery from the hollow ring of a ruined bothy. 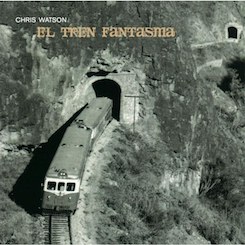 The rattle of wood over a black stream… Chris Watson’s second CD is a dramatic contrast to the spacious atmospheres of “Stepping into the Dark” (Touch TO:27, 1996). Featuring 22 close-up recordings of animals, birds and insect life, “Outside the Circle of Fire” enlarges our awareness of the sound universe, intimate with voices from the past. There is an intensity here that television pictures cannot conjure. “An exhilarating journey into nature’s most private sonic ceremonies. Dreamily voyeuristic. Mysterious, perplexing, shocking and beautiful all at once. The Jaguar will destroy you. The Maasai say hippos spend the day on the river bed telling jokes. At dusk they surface, laughing. Hippopotami emerging from the River Mara at dusk Itong Plains, Kenya. Sept. 1994. Sennheiser mkh 0/30* via SQN4s to TCD-D3. Vultures taste the dry, crackling viscera inside the rib cage of a zebra carcass. Nine birds feeding on a zebra carcass. Itong Plains, Kenya. Sept. 1994. Sony ECM 77’s x 2**, 250m cable via SNQ4s to Sony TCD-D3. Unknown forest duet, singing hidden in tree canopy. Dry tropical rain forest, Nancite, Costa Rica. Feb. 1995. Telinga mic and reflector to Nagra SNN. Out of our sight, motionless anticipation, along the dry sandy banks of the Zambesi a mozambique nightjar is sucking in all the remaining light, singing amongst sandy scrub on the banks of the river Zambezi, Zimbabwe.Oct. 1996. Sennheiser mkh 30/60* via SQN4s to PDR1000. Leaf litter insect detail. 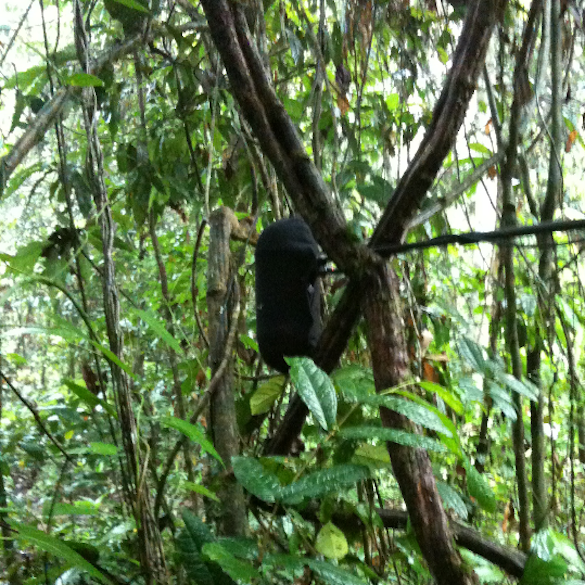 Rain forest, Cameroon. June 1997. Telinga ‘Science’ capsule at 50cm to PDR1000. Elephants, sleeping in warm air, family group asleep in rough grassland. Maasai Mara, Kenya. Feb. 1996. Sennheiser mkh 30/60* via SQN4s to PDR1000. Hyena contacts, contact whoops, Billashaka Luger, Maasai Mara, Kenya. Feb. 1996. Sennheiser mkh 30/60* via SQN4s to PDR1000. Chris’s first album for Touch. The tracks are the atmospheres of “special places”, recorded with the use of camouflaged microphones.